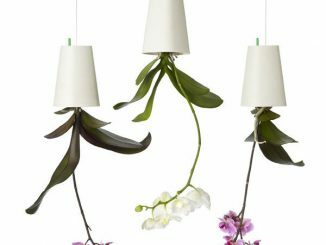 Are you looking to add some style to your outdoor plants? 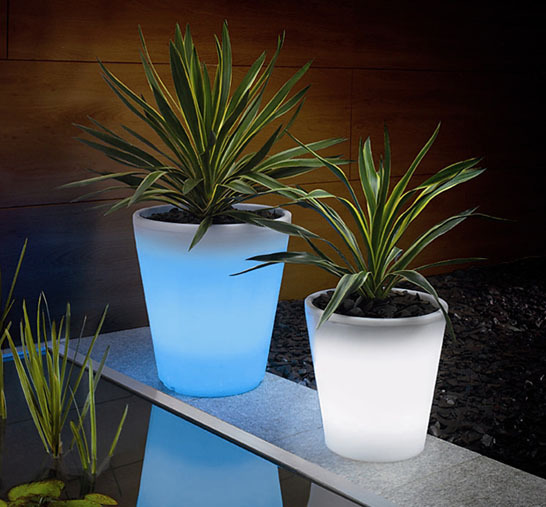 The Solar Powered Plant Pot with nine LED lights is perfect for those plants that you want to standout even when the sun goes down. 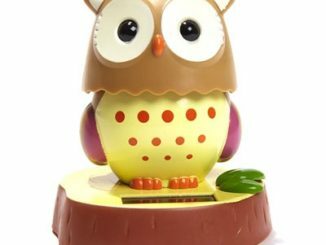 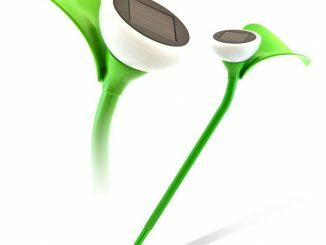 The solar panel charges the pot during the day and then at night it lights up in various colors making for a great visual piece during your summer night gatherings with friends. 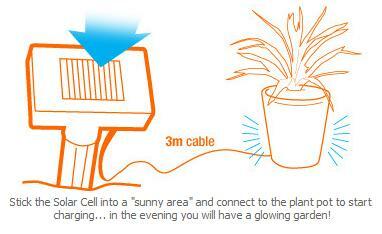 The solar cell has a 3m cable so you have some flexibility on where you want to place the pot. 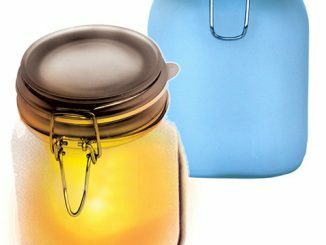 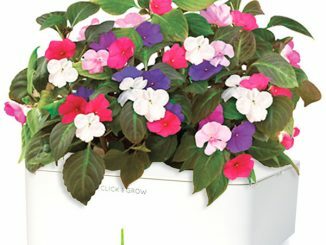 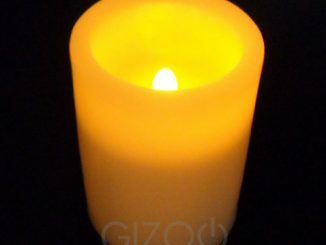 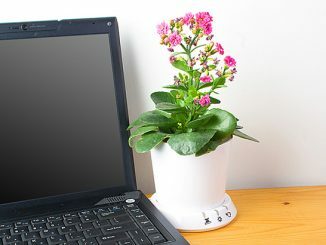 Let the plants enjoy the sun during the day and you enjoy the LED pot during the night. 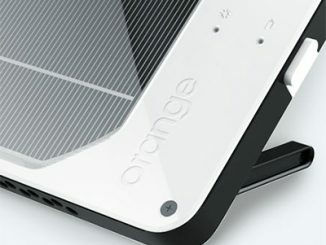 Solar Cell is connected via a 3m cable, so you can place in the sun! 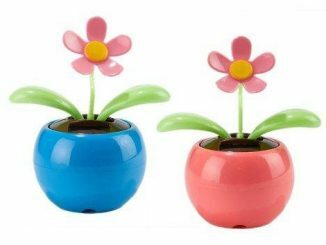 You can purchase the Solar Powered Plant Pot at Firebox for £26.49 with free delivery. 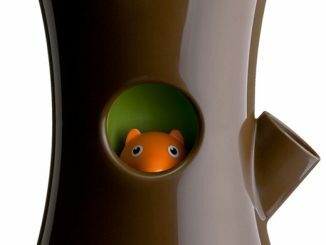 Looking for that indoor pot that is just a bit different, checkout the Squirrel in a Log Pot.